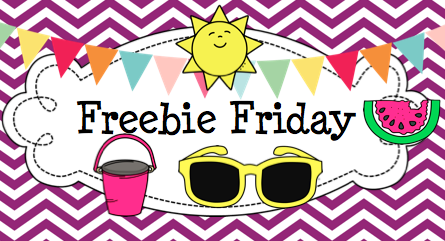 Posted on June 28, 2013, in Freebie Friday. Bookmark the permalink. 2 Comments. I don’t have a facebook account and don’t want one at this time. How would I access this freebie?